BARBEL, commanded by LCDR C. L. Raguet, departed Fremantle for her fourth war patrol on 5 January 1945. She proceeded to Exmouth Gulf, conducting training exercises enroute. Having topped off with fuel, she left Exmouth Gulf on 8 January, and proceeded via Lombok Strait, Java Sea and Karimata Strait to patrol an area in the South China Sea. At dark on 16 February she was to leave her area and commence her return to Fremantle. 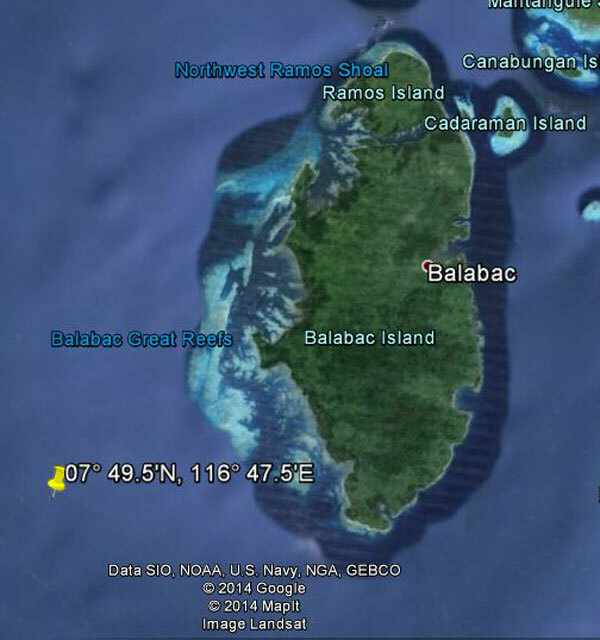 On 3 February 1945 BARBEL sent a message to TUNA, BLACKFIN and GABILAN reporting numerous aircraft contacts daily. BARBEL had been attacked by aircraft three times with depth charges, and would transmit a message "tomorrow night" giving information. This was the last contact with BARBEL. TUNA reported on 6 February 1945 that she had been unable to contact BARBEL for 48 hours, and that she had ordered her to rendezvous at 7° 30'N, 115° 30'E on 7 February. The rendezvous was not accomplished and TUNA reported her search unsuccessful on 7 February 1945. Japanese records indicate that on 4 February 1945 a plane attacked a submarine in position 7° 49.5'N, 116° 47.5'E scoring one hit near the bridge with one of two bombs dropped. It appears almost certain that this attack sank BARBEL. 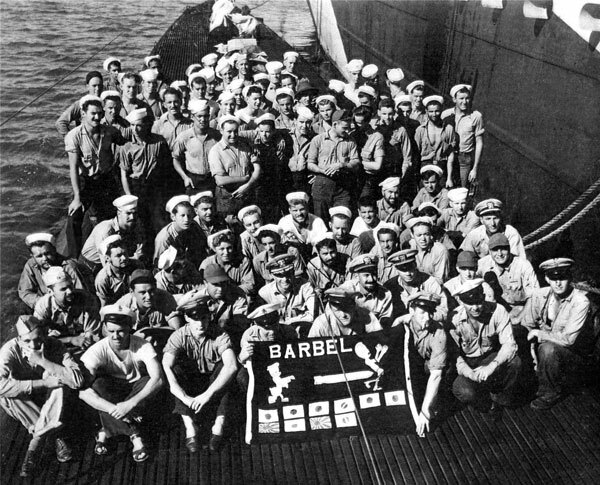 See also Ed Howard's Final Patrol page on USS Barbel (external link).